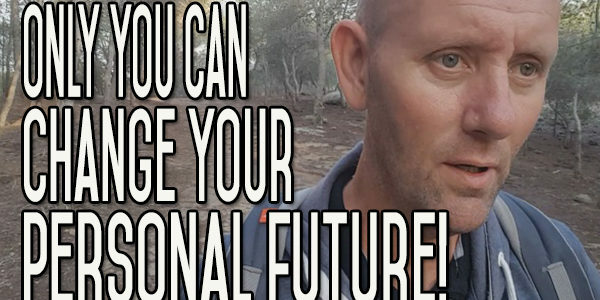 How is Your Future Changing Because of Changes You are Making Now? How do the changes you make today – how are they going to effect your future? I’m not talking about just five or ten years down the road. I’m nearly four years away from alcohol now and I feel great. It’s changed my life beyond what I sort of ever thought it would, you know? It’s changed my life in so many different ways. And that kind of change is very difficult to predict, right? You can’t see those changes happening. Just because of your expectations. 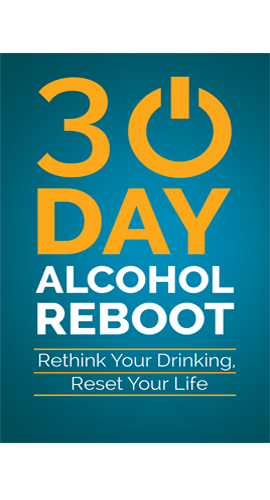 Your expectations when you quit drinking are driven from the mind of a drinker. So, it’s very difficult to push yourself forward and see outside that box. But you can see a month ahead, right? You can see yourself a month ahead into how you feel. The month is going to come by really quickly. Two months are going to come by quickly. Six months – a year. 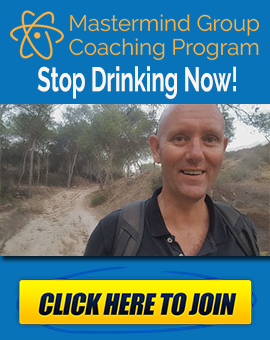 How are you going to feel when you get to a year down the road and you’ve quit drinking alcohol and you’re getting all the benefits of not drinking? I mean, I’m talking about just – everything that you’re going through now – that will all disappear. All of the things that are your reasons to quit drinking. All those reasons why you are stopping. That’s all going to disappear once you do stop. A lot of these things are going to heal themselves within a month. Some of going to take a little bit longer. But certainly, by a year, you’re not going to have any problems with socialising anymore. You’re going to find/have found different ways of relaxing. 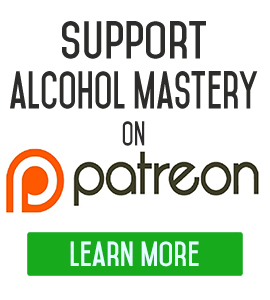 You’re going to have totally exercised alcohol from your life and the influence of alcohol from your life. But it’s only you can do it. If you want to quit smoking, today’s the day to make that decision – at this moment it’s time to make the decision. No matter what change you want to make in your life, either way you’re going to make a decision either to do it or not to do it. To make the change or not to make the change. Either way – you’ve made a choice. If you don’t stop drinking today. If you don’t quit smoking today – whatever it is that you’re trying to change. If you don’t do that today, it’s basically your choice not to do it. Or your choice to do it. A month’s going to go by really quickly. But you can’t go back and do anything about it then. 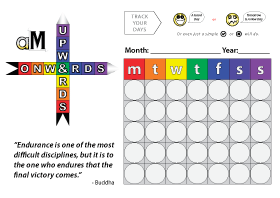 The problem is that the more you put it off, the more these months accumulate, the more the years accumulate and the damage gets worse and worse and your resolve grows ever slimmer. So message is, do it now, take the risk – what have you got to lose, you know? You’ve a bit of discomfort, go through the discomfort and push yourself on. Look if you have any comments at all, any questions, leave a comment down below. Come on over to the website and sign up for the newsletter, give us a thumbs up – share the video.